The struggle to protect freedom of speech is the most important cause of our time. It took centuries for the western world to establish the rights of the individual in a free society. Thousands died to do so, and we fought two world wars to preserve our rights and freedoms. Now, at this critical juncture in our history, the Left and special interest groups want to take them away. We must not yield to this tyranny. Recently, Freedom Defence Canada invited John Carpay, president of the Justice Centre for Constitutional Freedoms to speak at one of our events. Here are the seven points he stressed as being essential for every socially conservative citizen and activist to remember. Don’t be intimidated by name calling. Terms like “racist” “white supremacist” “neo nazi” and so on, are false accusations and deceitful, fraudulent lies. Stand firm in the face of petty name calling. Remember, others will take courage from seeing your example. Don’t stop proclaiming the truth because someone claims that you are being “offensive.” If they claim to be offended, the proper response is to say “That’s too bad,” and continue proclaiming the truth. Being bullied into complying with falsehood and oppression is never right. It just leads to further appeasement and disaster. History has shown this on many occasions. Don’t think that because you give in to evil or injustice it will go away. Appeasement never works. The Left never tires of spreading falsehoods. This makes supporting socially conservative truth bearing organizations all the more important. Volunteering for groups like FDC and the JCCF is now vital if we are to win the battle to preserve free speech and our constitutional rights. As Francis Bacon once said. 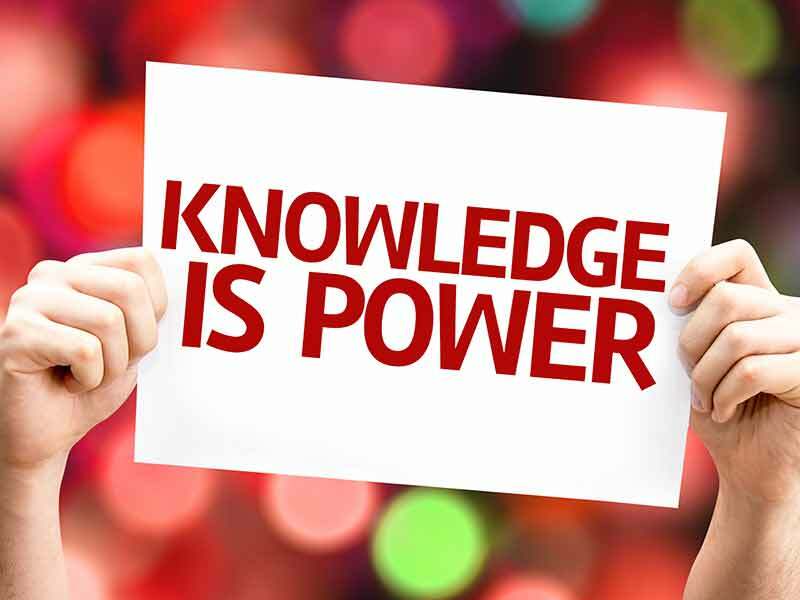 “Knowledge is Power.” Become acquainted with the issues at hand and learn how your left leaning opponents act and think. Understanding their hidden agenda and tactics is vital. Read Vox Day’s Social Justice Warriors Always Lie. Your vote as a member of a political party (at all three levels of government) is extremely valuable. You can influence more people and affect more change when you are active in the political process. It takes time and long term effort to defend the truth, particularly when involved in court proceedings. Remember, accomplishing great deeds is never easy. It took decades, for example, to abolish slavery in the British Empire. It was a noble cause, but it required decades of hard work to become a reality. We need to persevere in the service of our cause. Only by doing so will we finally succeed. We should always bear these seven points in mind, acting on them whenever possible. it goes without saying that our cause is just. There is no question about that. Now we must adopt the principles that will grant us victory. Note: Credit for recording these seven points during John Carpay’s presentation and thereby making them available to us all, goes to Tim Spencer. Thank you Tim.